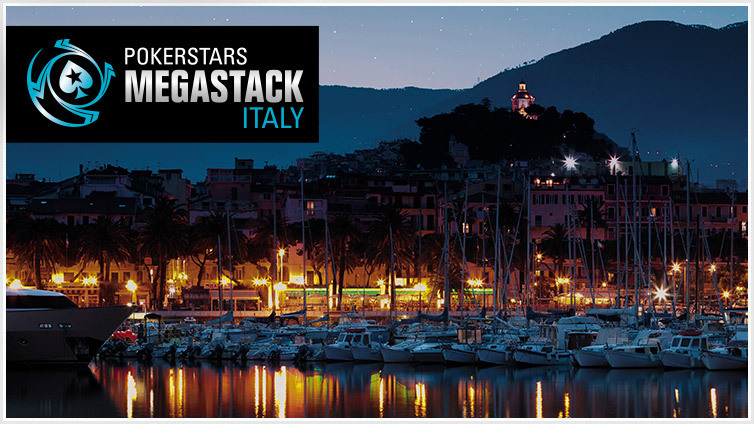 MEGASTACK events bring deep-structured tournaments to exciting live venues around Europe and the USA. 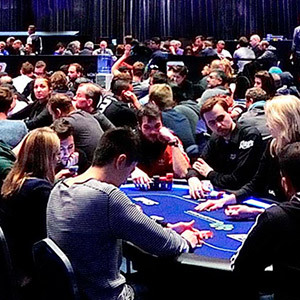 Each event guarantees professional EPT-like structures, but at a fraction of the cost. 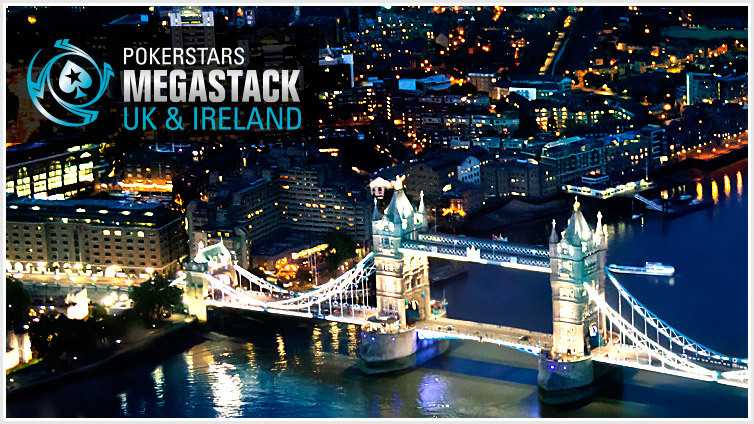 Over the coming weeks and months, we’ll be adding more and more MEGASTACK events in venues around Europe and the USA. For the latest schedules, and to see what’s events are coming your way, head to the Region page, or view the latest overall schedule below. 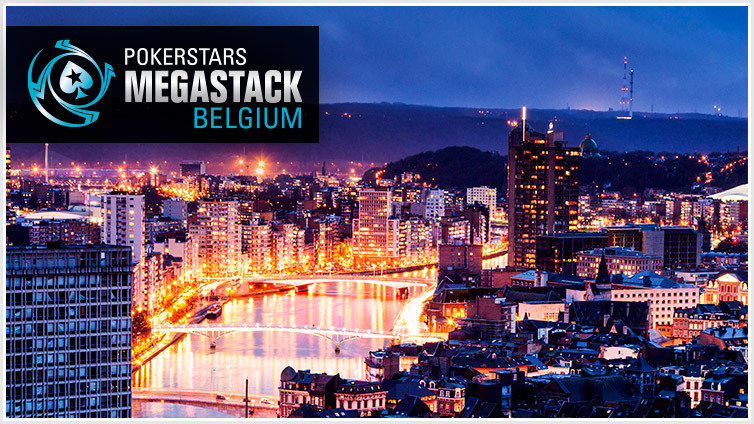 ^ Event will award one or more Platinum Pass packages to the PokerStars Players NL Hold'em Championship worth $30,000. Click here for details. 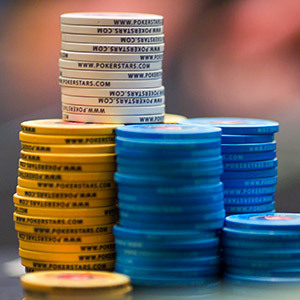 The PokerStars Players NL Hold’em Championship (PSPC) is a new $25,000 buy-in annual poker tournament held in The Bahamas from January 6-10, 2019. 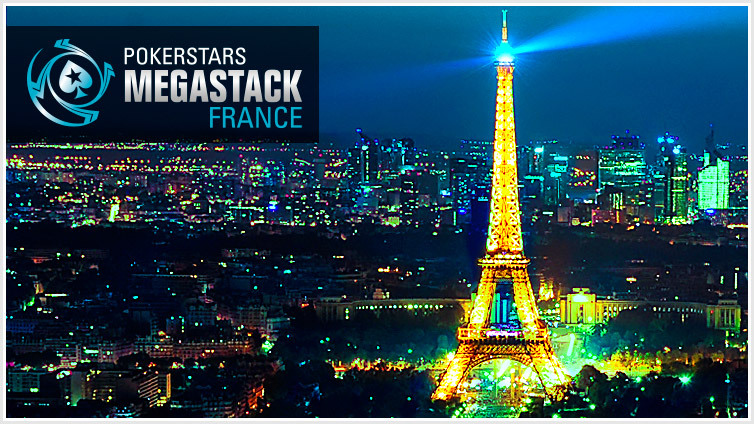 Take part in MEGASTACK events and you could play for free. Check out the Platinum Pass page for more details. 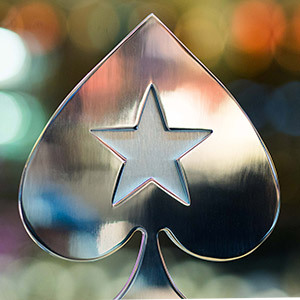 Looking to improve your game, move up the stakes, and make your way to the Main Event of EPT or PokerStars Festival events? 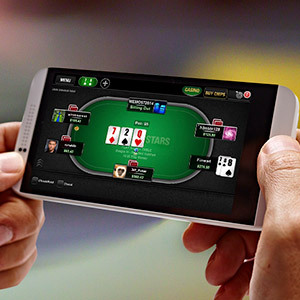 MEGASTACK lets you hone your skills and get comfortable at the tables without breaking the bank.